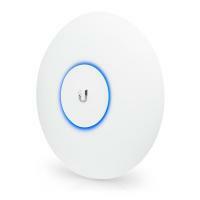 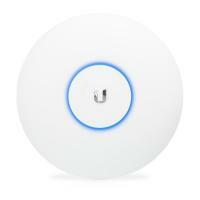 UBIQUITI UniFi AC Pro, 1750 Mbps AP/Hotspot 2,4/5 GHz, 802.11ac, 2 x Gbit LAN, MIMO 3×3 - indoor, !!! 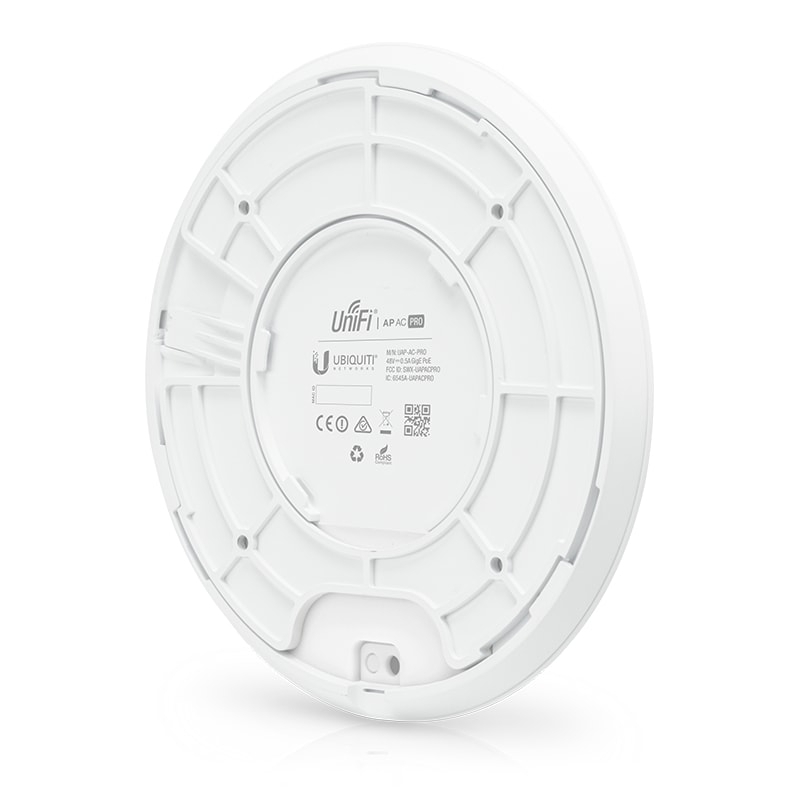 Version w/o PoE adapter !!! 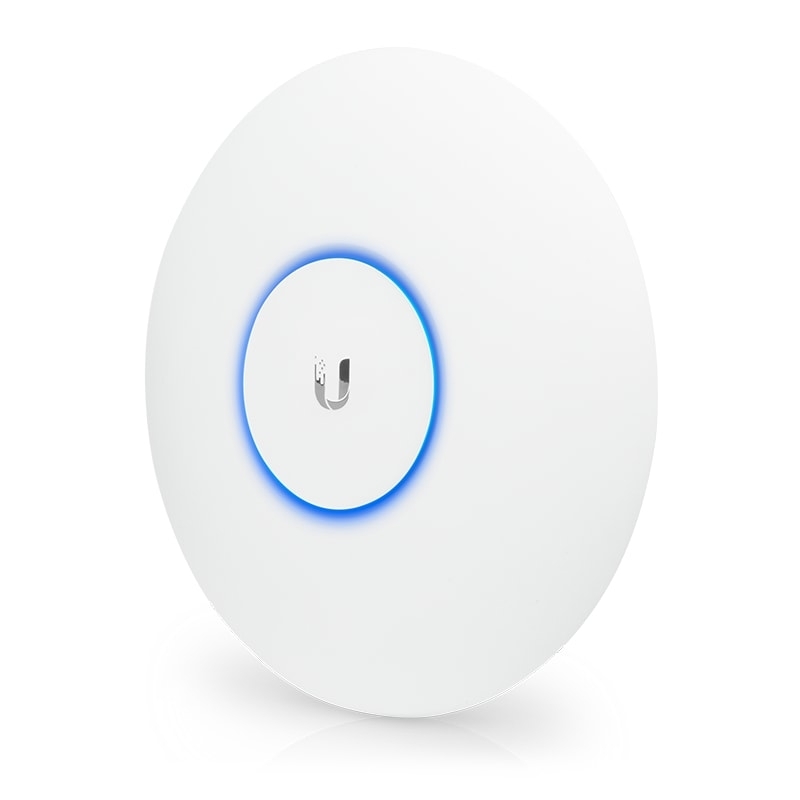 in a private cloud; or using a public cloud service. Power over Ethernet (PoE) Includes PoE functionality. 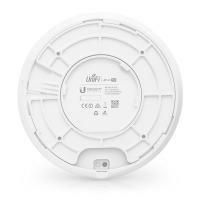 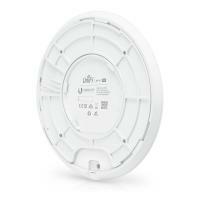 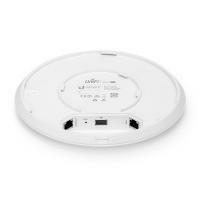 Deploy the UniFi AC Pro AP indoors or outdoors, in wireless networks requiring maximum performance. 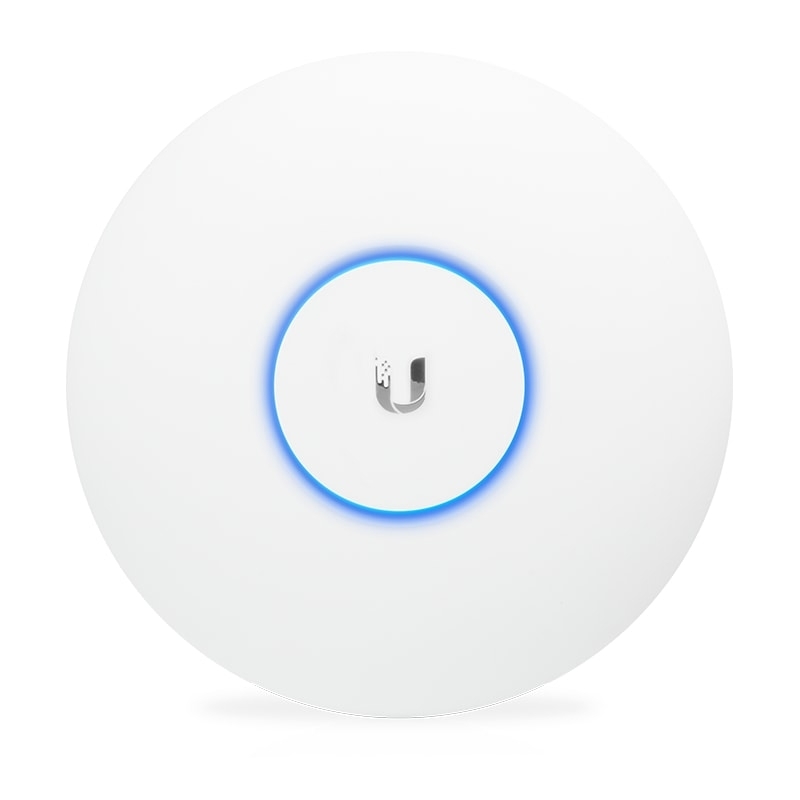 Sporting a weatherproof design, the UniFi AC Pro AP features simultaneous, dual-band, 3x3 MIMO technology and convenient 802.3af PoE/802.3at PoE+ compatibility. 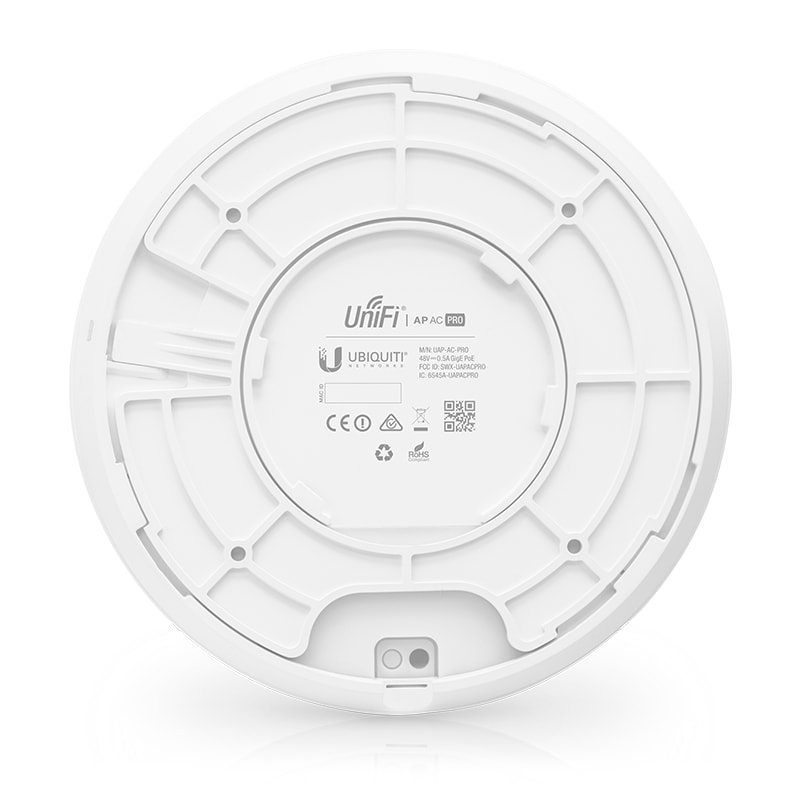 It is available in single- and five‑packs.